FAIREVIEW RENOVATED CONDO! Beautiful "like new" 2 bedroom / 2 bath condo with city views. Recently renovated throughout with Walnut hardwood floors, Ikea kitchen, granite counters, SS appliances and sliding glass doors from 2nd bedroom to balcony. Gas fireplace in living room, all newer appliances and soaker tub in master ensuite bath. Concrete buiding with recent plumbing refit. 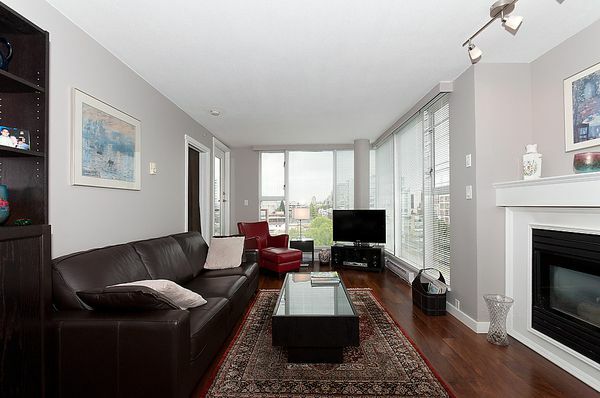 Well located close to south Granville shops and restaurants & Granville Island within easy walking distance. Underground parking, storage and gym with sauna and hot tub.